I always loved the old '80's balled, West End Girls by the Pet Shop Boys, and now Renata and I really are West End Girls. I am talking about the wonderful West End of Panama City Beach, FL. 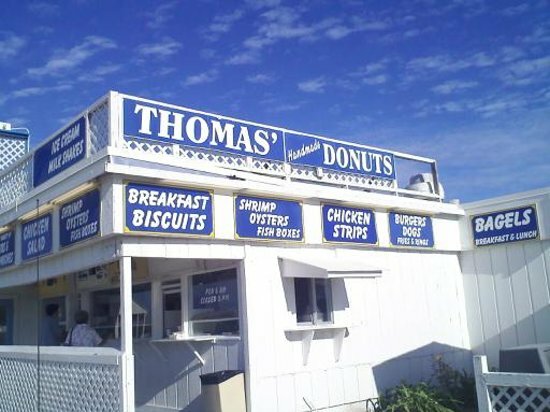 With all the charm and dedicated beaches of the Laguna Beach area, the unbeatable local flavor of Thomas Donut and Snack Shop, and great long standing shops like the Carousel Supermarket, there is so much to love about the West End. There are so many great beach homes, condos, and townhomes on the West End and we enjoy getting to share our love with newcomers who want to make the area their home. The local charm coupled with the spectacular views of the world's most beauiful beaches makes this the perfect spot to live, work, and/or play. Let us take you on a tour of some of our fabulous homes for sale and in no time you will become west end girls (and boys) too.